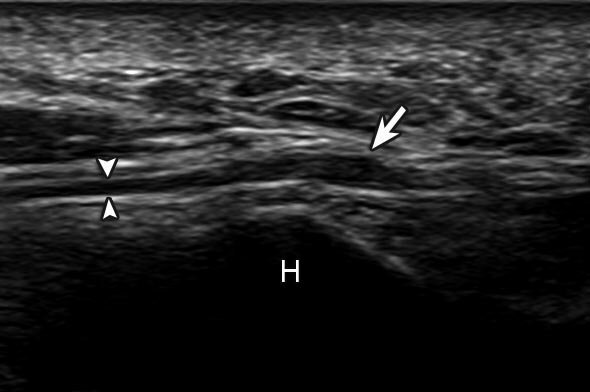 How do I train in MSK ultrasound? This is intended to be a starting point for all medical professionals looking to further their learning of MSK ultrasound. The first point to consider is that sonography or being a ‘sonographer’ or ‘Ultrasonographer’ is not a recognised profession by the Health and Care Professions Council (HCPC). The HCPC cannot register a sonographer unless they meet the standards for one of the professions they regulate such as Physiotherapists, Podiatrists or Radiographers. As a result, there is no legal requirement to hold an ultrasound qualification to practice as a Sonographer. Once you have an understanding of the role and use of ultrasound, you will agree that this a surprising fact. Many employers prefer their sonographers to be registered with the HCPC. There are different paths to develop your skill level in ultrasound. Some of these are outlined below and essentially fall into two different categories. In 1993, a consortium was formed of five member organisations: The British Medical Ultrasound Society,British Society of Echocardiography (BSE), The College of Radiographers, Institute of Physics and Engineering in Medicine (IPEM) and Society of Vascular Technology of Great Britain and Ireland (SVT). They formed CASE, or Consortium for the Accreditation of Sonographic Education. A CASE accredited course is the highest level of qualification for those who are looking to be qualified in MSK Sonography/Ultrasound. These are often University based and form part of a PG Cert course or Medical Ultrasound MSc. Please click HERE for a list of links and course descriptions for CASE accredited MSK ultrasound courses. 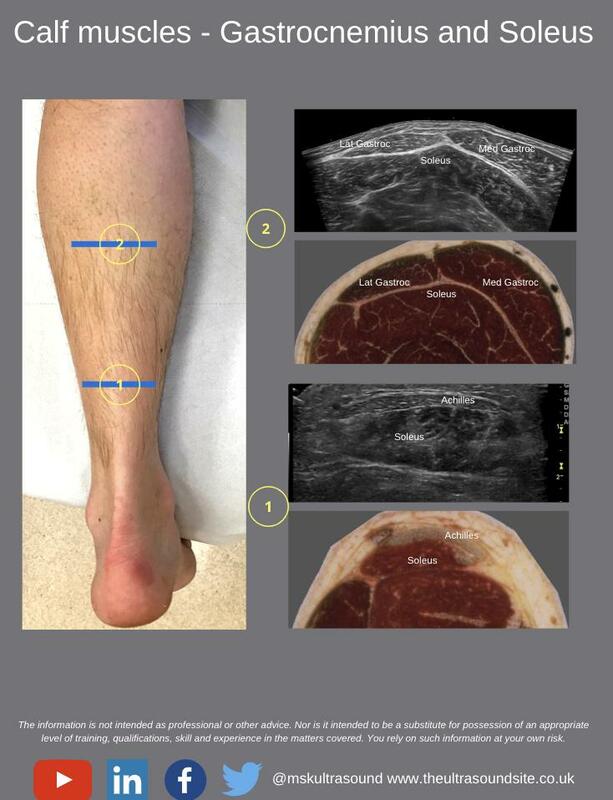 CASE accredited courses will involve formal assessments on both the clinical technique of MSK ultrasound but also the Physics behind the modality. There is also the requirement to produce a 250 scan portfolio, often with 100 of these being supervised by an approved clinician. Weekend introductory courses are not CASE registered as they do not often contain an assessment component, and so will provide an introduction but not a qualification. The Ultrasound Site offers an introductory ultrasound course for example. It is strongly recommended that you attend some form of training to develop an awareness of its use, and establish a level of competency. Weekend courses often provide a way for clinicians to develop an understanding of ultrasound -what can be visualised, safety and governance issues and the responsibility that comes with using it. Alongside these courses, seeking access to a mentor/supervisor who is either a trained MSK Sonographer or Radiologist is also strongly recommended to progress your learning. Learning to perform ultrasound involves key skills such as accurate image generation and also interpretation. This takes time to develop competency. Universities are also offering MSK Ultrasound introductory modules, these are not always CASE accredited. Click HERE for a list. There are many resources available via the internet, and below are listed some of interest. A great resource is the British Medical Ultrasound Society (BMUS) website which can be found here. With sections outling the training possibilities and also an overview of the regulations. The Society and College of Radiographers provide a comprehensive document on ultrasound training, employment and registration which can be found here. Part of the website is for members only. There is also a useful news section which has links such as this http://www.sor.org/news/sonographers-faqs-about-hcpc-renewals which links to the HCPC website and summarises key questions regarding professional renewals. The Royal College of Radiologists have also produced a document with guidance on competency recommendations in 2012, follow this link. The musculoskeletal guidance is on page 52 of the document.